Do you consider yourself a good listener? Most people who enter real estate think one of their biggest strengths is their ability to communicate. When I mention communicate, what do you think of? To many of us, to communicate means to talk. If we’re good talkers, we assume, we would be good salespeople. 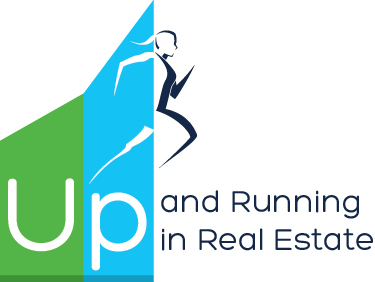 When we enter real estate, we take courses in finance, escrow, title insurance, and building inspections in order to talk to strangers (potential customers and clients) with authority. After all, if anyone asked us a question, we would, we would be embarrassed if we didn’t know the answer—and we start talking our way right out of a real estate career. Sometimes it’s better not to know too much! Why? Because people don’t care how much you know until they know how much you care. How do you show that you care about others? Ask them questions; listen to them. People want to be listened to, understood, and empathized with. Instead of learning facts and figures to dazzle prospects, the most important skill to hone is listening. Actively acknowledge the talker (e.g. “yes, okay, hmm”). Repeat what the talker said to be sure you correctly understood it. Generally, people assume that they are good listeners. But, in truth, most people just listen carefully enough to get the gist and long enough to get ready to talk. They’re thinking about what they’re going to say rather than listen effectively. Recently, I was teaching a large group of managers how to apply counseling techniques for use with their agents. One principle of counseling is that to solve the problem, we must get to the root of the problem. Often the agent’s problem isn’t really a problem but a symptom. During the class, I showed managers a proven counseling process that worked. Then I asked the managers to use this process, which required them to demonstrate all the listening skills in the class. Although they resisted taking the time to probe, listen, and clarify, the managers acknowledged that the process worked. Following the process, they restrained from offering a pat solution and, as they probed further, discovered that the problem was different from what they had first assumed. Their initial solution, had they offered it, would have been wrong. The same holds true for you with your customers and clients. They have problems, objections, and beliefs. You must take the time to find out exactly what is on your customers’ minds and in their hearts to help them meet their needs. Effective listening is the most important communication skill to develop for a successful real estate career. 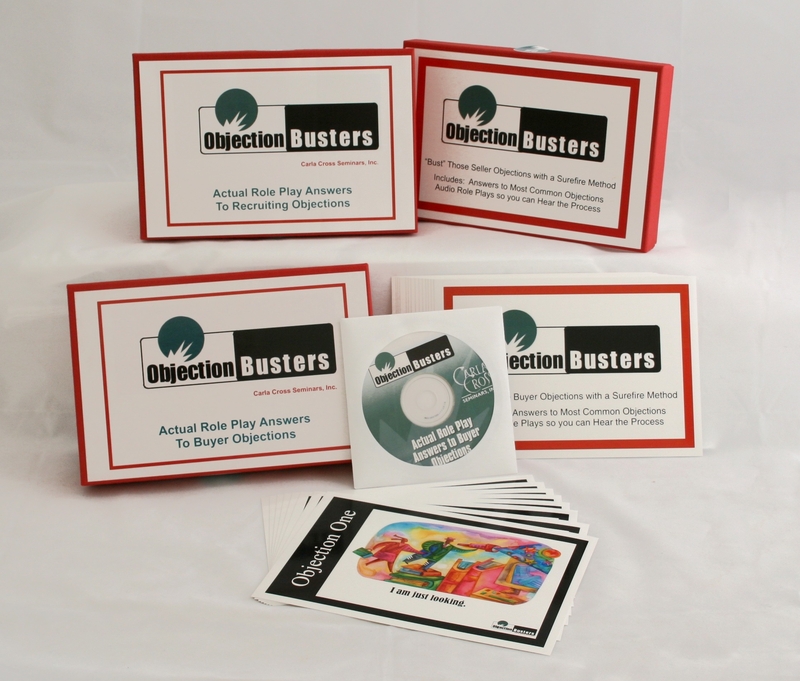 My fun flashcards and scripts, Objection Busters, shows you how to listen for what’s really going on. I also provide some specific scripts. More important, though, I teach you the process of handling objections, both for buyers and sellers. Check them out. Hello there, simply was aware of your blog through Google, and found that it’s truly informative. I’m going to watch out for brussels. I’ll be grateful when you continue this in future. Numerous other people shall be benefited out of your writing. Cheers! Thank you. I hope your career is going successfully!